Artificial intelligence (or AI) doesn’t necessarily play a big role in the current cloud hosting market, but Amazon Web Services (AWS) and Microsoft are looking to change that. AI is starting to grow at an alarming rate and may be a significant role-player in the near future. According to Bernie Trudel, chairman of the Asia Cloud Computing Association (ACCA), AI “will become the killer application that will drive cloud computing forward”. He continues to mention that, although AI only accounts for 1% of the today’s global cloud computing market, its overall IT market share is growing at 52%, and its expected to rapidly grow to 10% of cloud revenue by 2025. Trudel made notable that, although the big players in the cloud game are currently offering AI capabilities, the cloud-based AI market is still in its early stages. 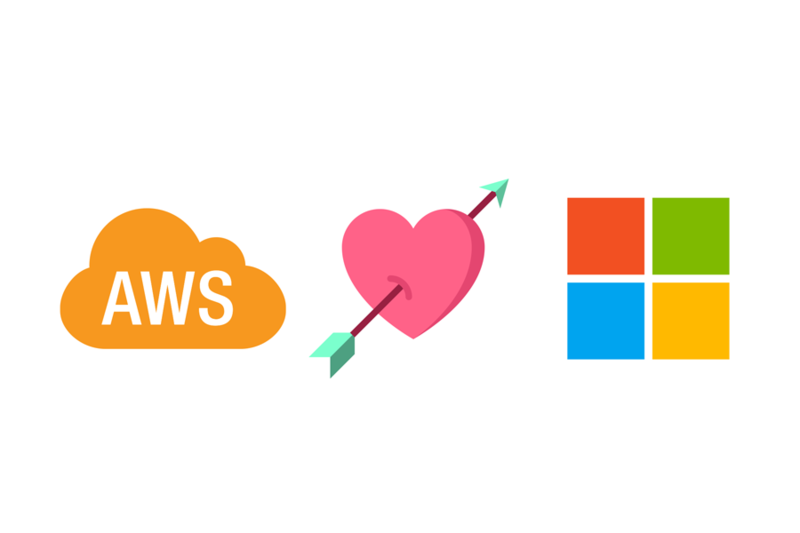 These big players include AWS, Microsoft, Google, and IBM. He also continues to state that AWS is certainly the leader in the cloud market, but they’re playing catch-up in terms of an AI perspective. Here’s the funny bit–that a day or two after Trudel said all of this at Cloud Expo Asia, AWS announce (on their blog) their combined effort with Microsoft to create a new open-source deep-learning interface that “allows developers to more easily and quickly build machine learning models”. In other words, Gluon is an AI application for developers to create their own AI models, to the benefit of their own cloud applications and technical endeavours. If you’d like to learn more about Gluon and the details of the project, head over to the AWS blog here.